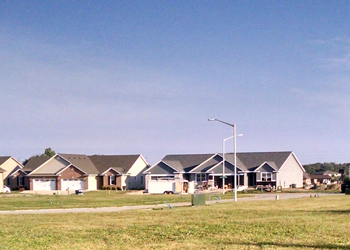 office, and residential building sites in Springfield Illinois. Why work with Charles W. Adams? 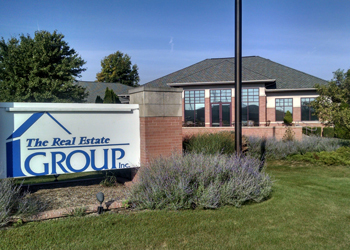 Our developments are in prime locations in Springfield, IL. With a scarcity of quality locations, our properties represent some of the best value in the area. Work with an experienced developer with a great track record. High quality infrastructure and built-out areas mean good value for your investment. 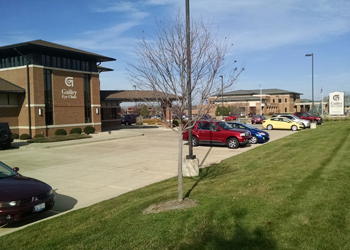 The built medical environment at Kreston Place means your client’s customers are already conveniently in the neighborhood. Copyright Charles W. Adams Developer. All rights reserved.